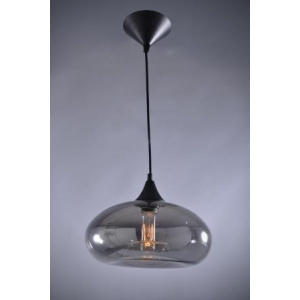 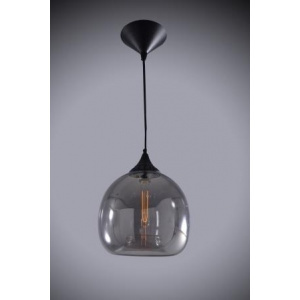 Elegant and simple pendant in transparent dimple glass with chrome back plate. 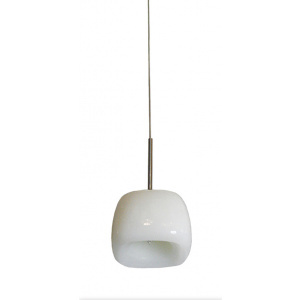 Elegant and simple pendant in transparent dimple glass with chrome back plate. 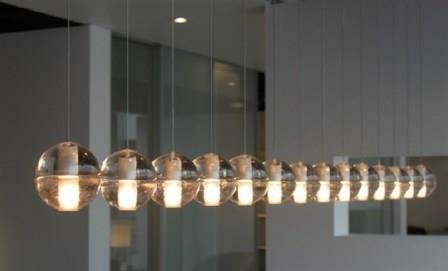 Designed for a multitude of uses. 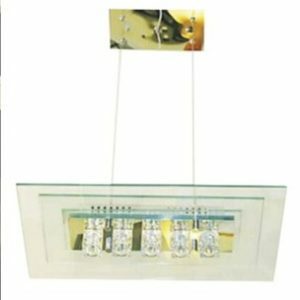 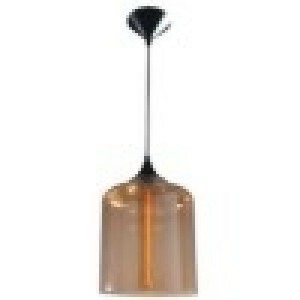 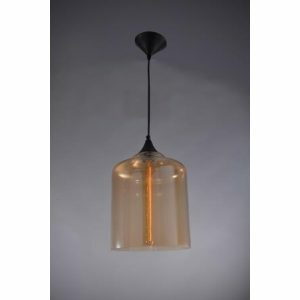 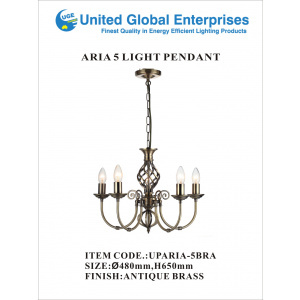 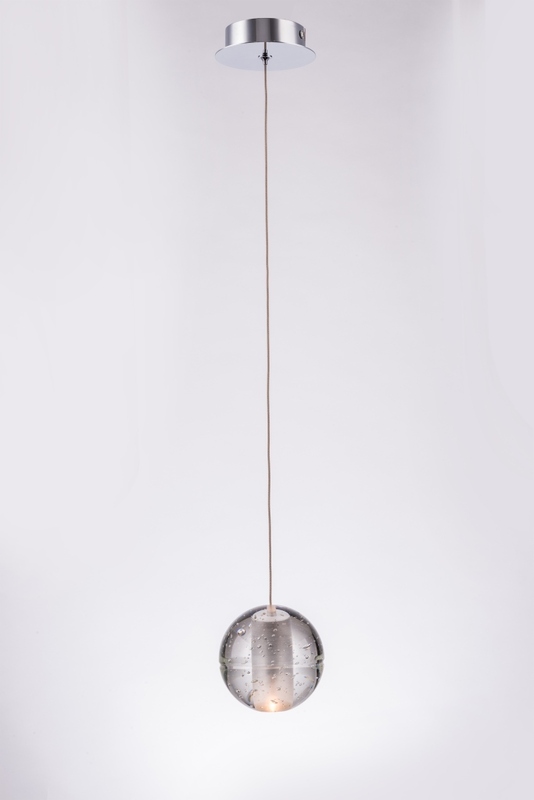 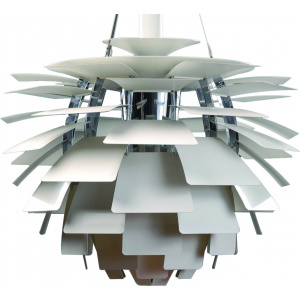 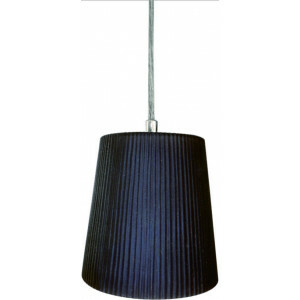 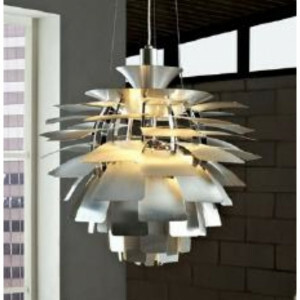 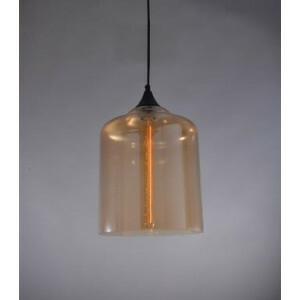 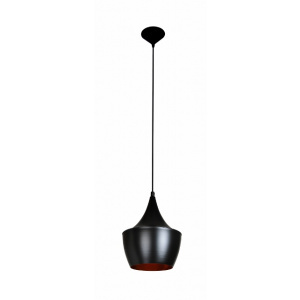 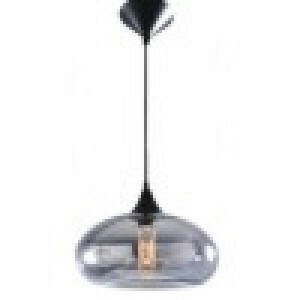 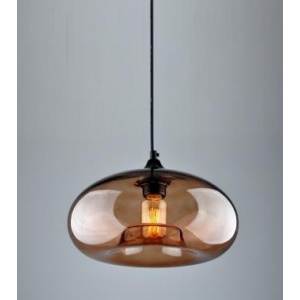 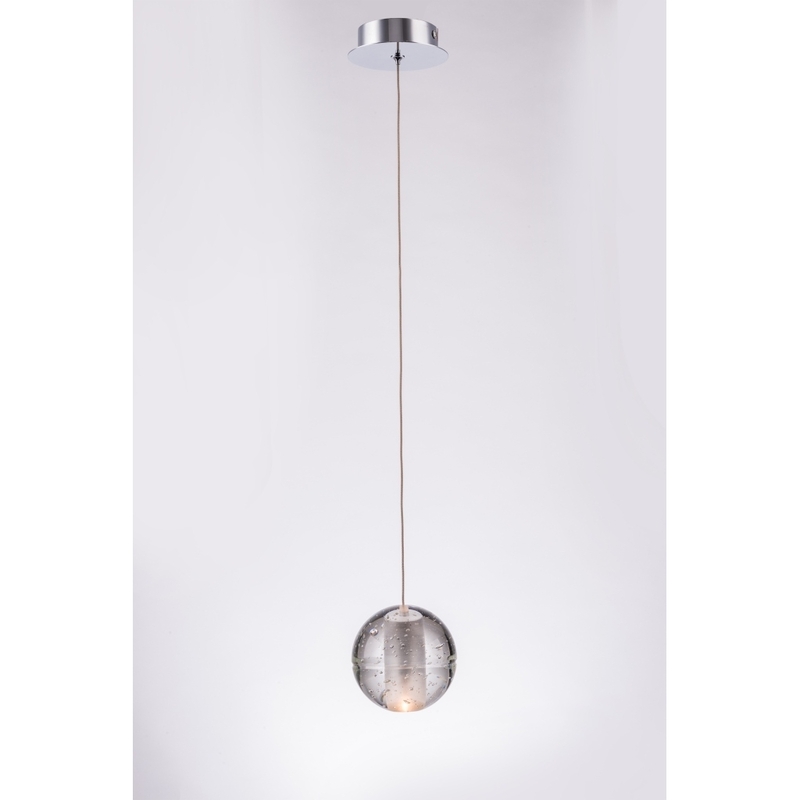 Can be used as single pendant over benches or multi-fixtures for voids. 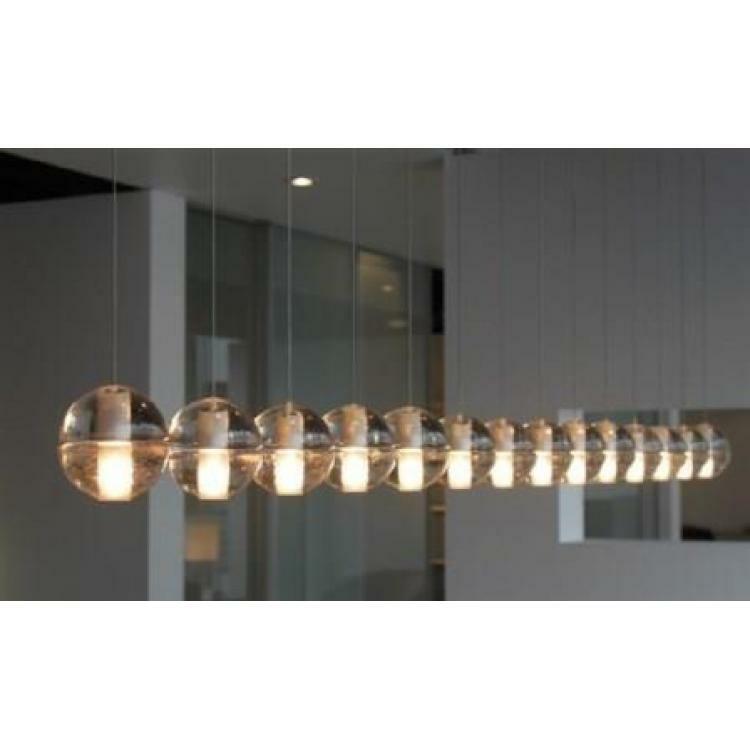 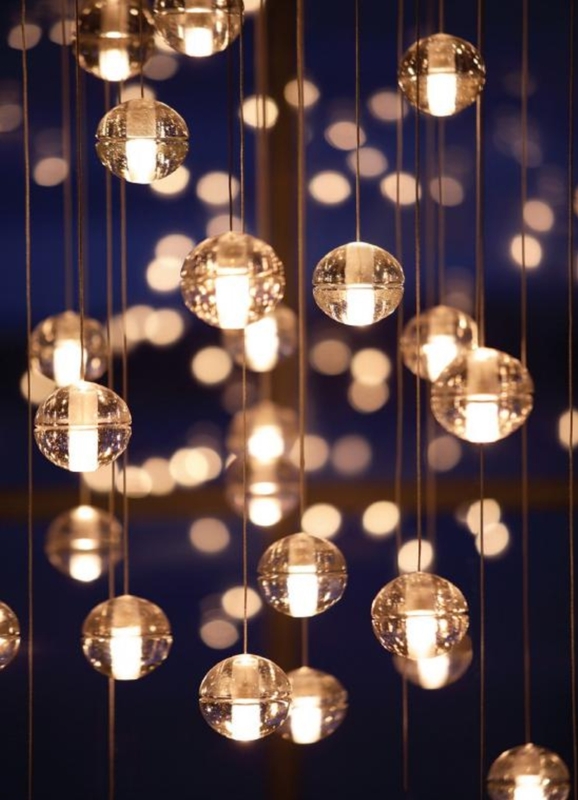 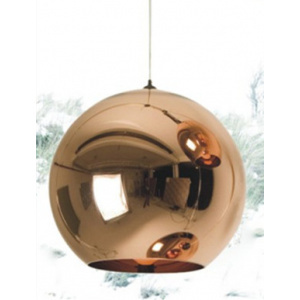 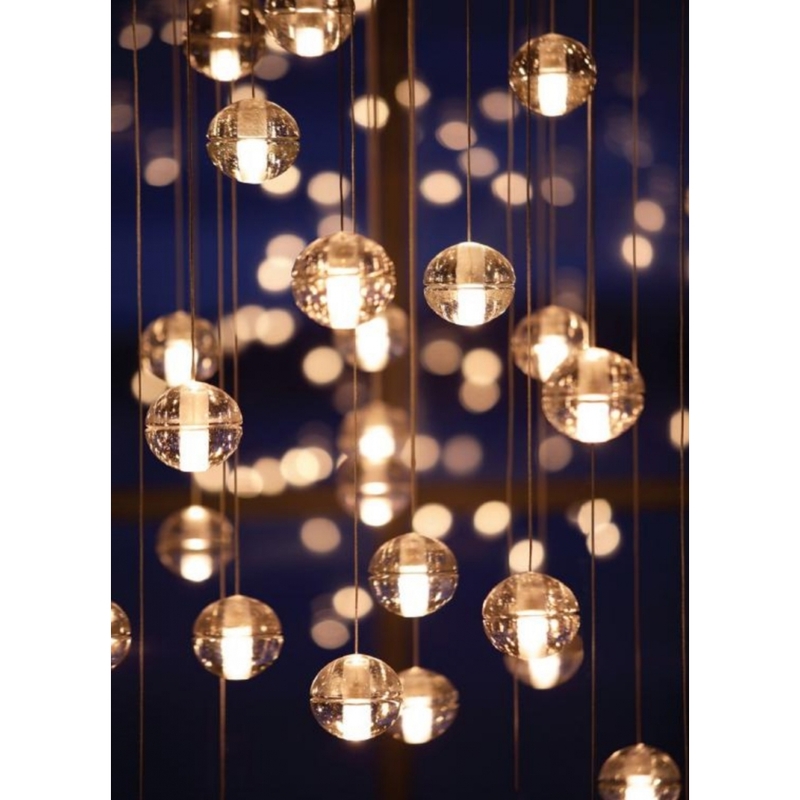 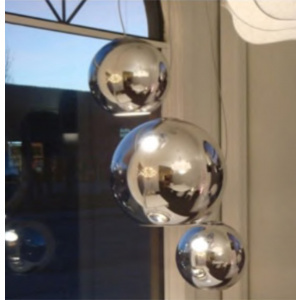 Australian wholesaler for all your lighting needs.